Manali has its beauty lies in eye catching natural views. The city is situated on the Beas River and is quite famous among the travellers, national and international. Woody forests, magnificent hills and quaint charm of Manali allure travellers to visit this place often. And thus one can find numerous 4 star hotels in the city. 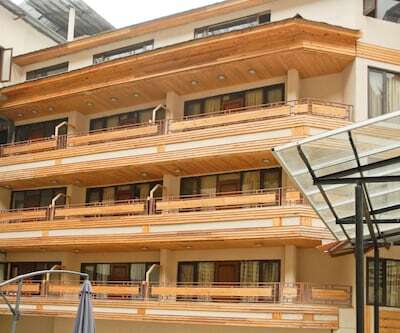 Snow Valley Resort is one of the best 4 star hotels in Manali. 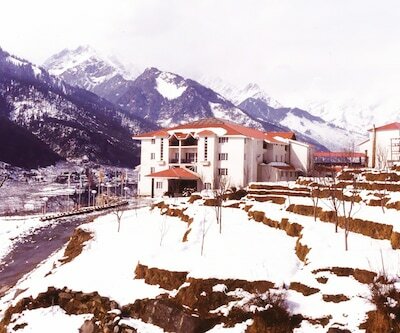 It provides its guests a spectacular view to Manali’s charming beauty. Situated in Log Hut area, this is the largest resort which is 2 Km from bus stand and is surrounded by vast expense of the apple Orchards. 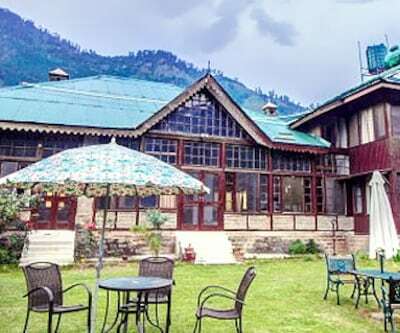 Distance from Kullu Manali Domestic Airport is 52 km while the tourist attractions such as Hadimba Devi Temple and Vashisht Bath are in the radius of 5 km of the Snow Valley Resort. 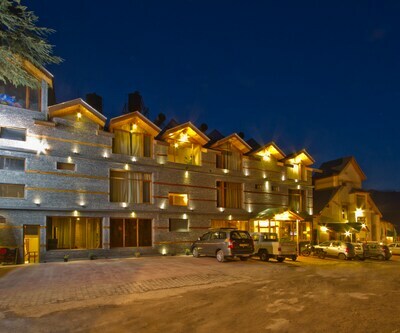 Citrus Manali Resort is also listed among 4 star Manali hotels. 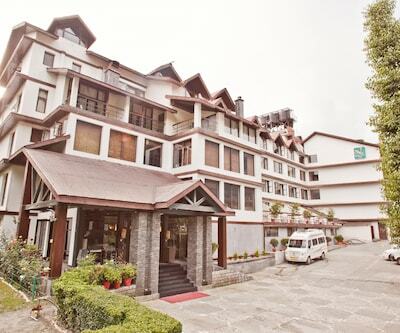 Providing its guests hassle free facilities like free Wi-Fi, indoor games, room services etc. 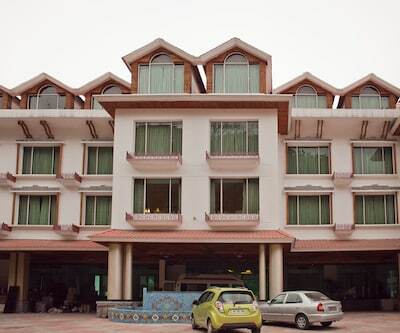 to its customers this resort can be found near the Beas River. The hotel also has 24 hr. multi cuisine restaurant with delicious food. The rooms are well fitted with all modern amenities and that makes the stay of guests relaxing. The in-rom amenities include LCD TV, cozy beds, mini fridge, writing desk, clean linen, tea and coffee maker and many more. Every room has attached bathroom filled with all modern amenities and essential toiletries. The bathroom is also fitted with round the clock hot and cold water supply. Patrons can board on a train from Joginder Nagar Railway Station that is 160 km from the hotel while Bhuntar Airport is 45 km from the hotel. 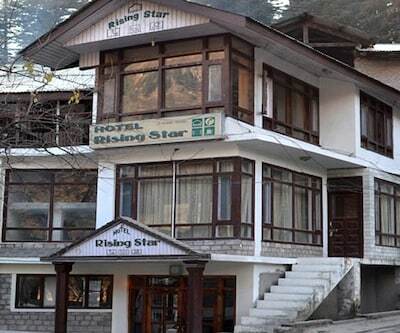 the whispering inn is also an amazing place to visit, under the category of 4 star hotels in Manali. 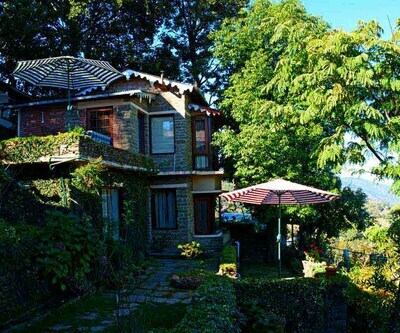 It is situated in Kullu Valley and is one of the most visited tourist place. The names given to its rooms are unique and are accorsing to the category of guests, like The Heart, specially designed for honeymoon travellers, Diamond, room facing pleasant scenic view of the surrounding valleys. Similarly other rooms are named as spades and Royals Suit Rooms. On the other hand one of the finest 4 star hotel, sun park resort is one of the best hotel, where guest can relish mouthwatering dishes. The ambience of the hotel is well organized and well maintained. Guests are also facilitating with Conference hall, high speed internet and a banquet hall for socializing. Does the Hotel Rock Manali have bath tubs in bathroom...if yes in which category of rooms? All types of Suites i.e. Executive , Royal & Presidential. I've booked Royal Park Resort from January 13 to 16. Can I see snow at that time? 100% sure, you will find heavy snow. Is spa is available in Sun Park Resort. ?